Fresh isn’t always best and this is why……. There is a myth in the coffee industry that all coffee starts to become stale and lose flavour after a few days, but this is not always the case. Like us, coffee needs time to rest and become the best version of itself. This cannot happen straight away and can definitely not be rushed or forced. 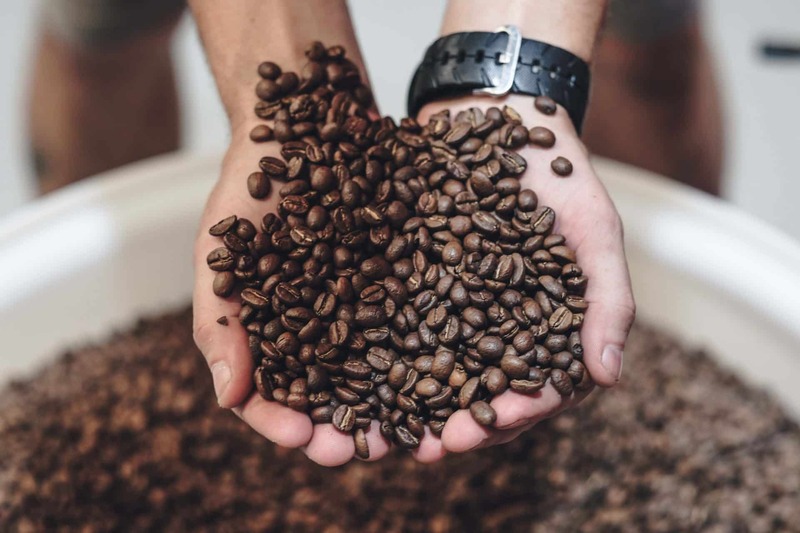 How long a coffee needs varies largely depending on the variety of beans used, degree of roast and how the beans are stored during the resting period. Much like a fine wine, freshly roasted coffee gets better with time…well, to an extent. After the first few days of degassing, oxygen starts to make its way into your beans. This is called oxidisation and is the main cause of staleness. A way to prolong the flavour of your coffee is to store it in a container with a one-way valve. This way, CO2 is able to escape, and oxygen won’t as easily find its way in. At Little Owl Coffee Roasters all our coffees are packed daily straight from the roaster into black bags (to reduce the risk of light) which have a foil lining and a one way valve. They protect the coffee during the resting period by releasing CO2 through the valve while preventing contact with Oxygen, which causes aromatic compounds to dissipate quickly and reduce flavour. Our experience with our own freshly roasted coffee is the the best flavour is able to shine through after resting for 6-7 days.